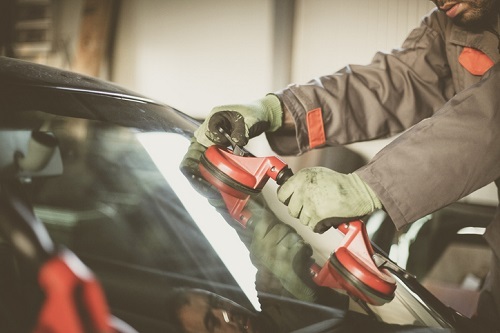 An average of £574 per year – that’s how much drivers in the UK are spending on car repairs, according to new research by Green Flag. 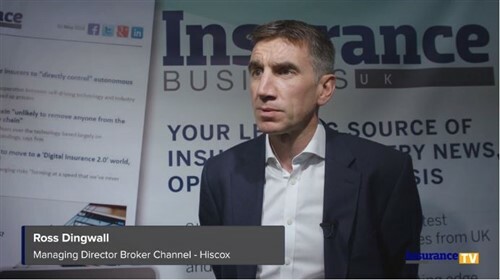 The breakdown cover provider found that as many as 21 million cars are being driven on British roads even while faulty, with 33% of motorists becoming desensitised and no longer noticing the car’s fault and the need for repairs. It added that had the issues been addressed sooner, nearly half (47%) of repairs could have been cheaper. More interestingly, the survey showed that car owners wait an average of 10 weeks before they attend to their vehicle’s problems. As for the reasons for the delay, 57% cited cost while 27% can’t find the time to get their cars repaired. Called “Smart Service,” the offering is available to new and renewing customers and will see RoadServe act as the middleman between drivers and the garage. It aims to address the cost and time issues raised by UK motorists when it comes to getting their vehicles fixed. Meanwhile battery issues topped the list of common car faults, at 14%, followed by rattling noise (11%). Tied at 10% were engine issues and broken heating or air conditioning.